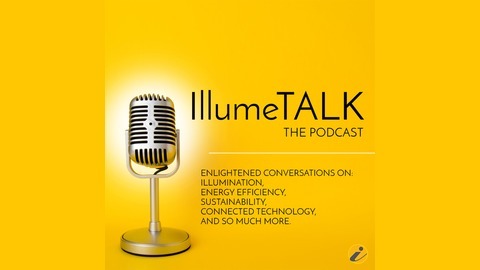 In this episode of IllumeTALK, Industrial IoT and Augmented Reality expert, Marci Maynard discusses how advancements in technology are empowering companies to operate smarter, faster and stronger. This year is going to be vital for those looking to combine technology and engineering on multiple levels, as increased expectations for plant managers and operations personnel become a focal point. They must understand their facilities in real-time and at a level that they've never been able to before. Industry 4.0 is a game changer, and businesses need to be equipped to beat competitors in their local market, as well as worldwide. 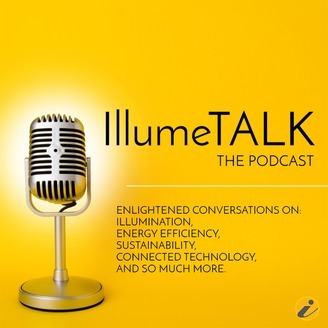 Listen to the full podcast to learn more about how Industrial IoT and Augmented Reality are making it all possible.